Scrimshaw on the Bay Tequesta townhomes are a charming community of 21 residential units nestled on the widest part of the Intracoastal overlooking Jupiter Island. Open the sliding doors and feel the ocean breezes through the 3 bedroom floor plan. These dynamic Intracoastal town houses with garages are open and spacious with lanais, offices, and some with coral fireplaces. 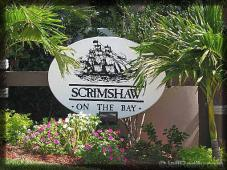 Scrimshaw on the Bay Townhomes online now. All listings & Sold Statistics! Steps away are deeded docks and a community beach. There is a community boat slip for all as well if you don’t have your own. 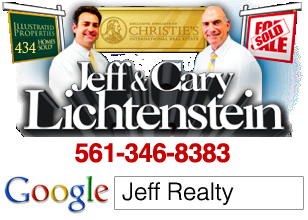 Nearby are 5 choices of yachting marinas just minutes from the Jupiter Inlet. Breathtaking views of blue water and all the way down to the Jupiter Lighthouse. Scrimshaw on the Bay homeowner’s association fees include the dock, boat slip, building maintenance, landscaping, building insurance and cable. Take US Highway One to County Line Road. Scrimshaw will be on the right by County Line. Teal blue Intracoastal views are just the beginning of your life style here! This waterfront view never stands still. Mornings are panoramas of golden sunshine while nights with a full moon can offer a spectacularly beautiful midnight sky. Live everyday like a vacation at Scrimshaw on the Bay. 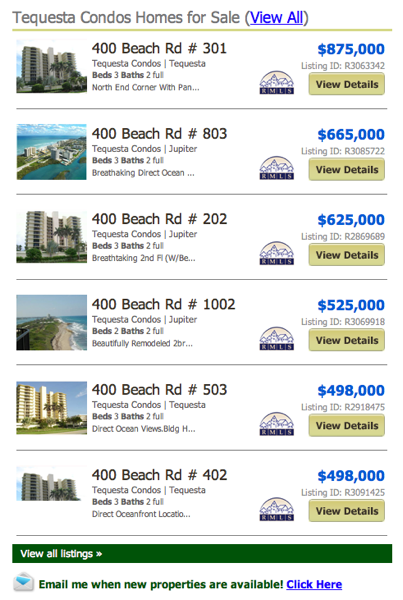 Posted in Tequesta Condos, Uncategorized on September 28, 2011 at 5:49 pm.